Please select an option 24 pack aa 24 pack aaa 48 pack aa 48 pack aaa Please select a Size. 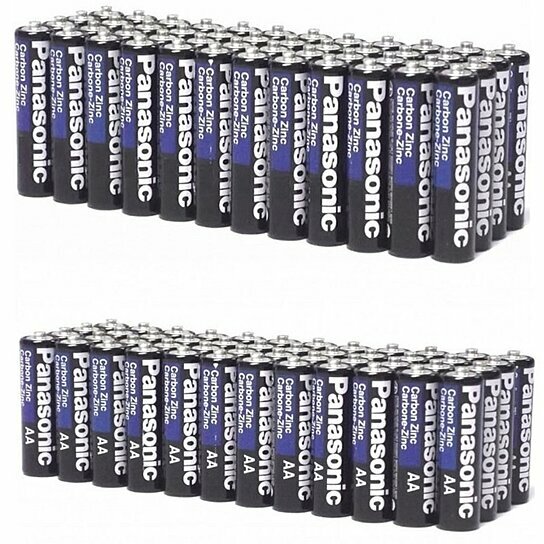 Nearly everything needs batteries and if you are like us, you tend to forget all about the wonderful world of batteries until you need some and there arent any in the house. Save yourself the headache of this inevitable experience by stocking up now. With 24/48 in each pack, you will have enough to last you a long time!